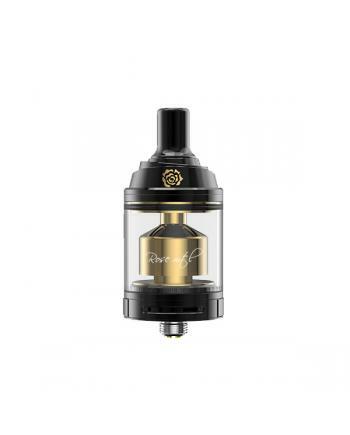 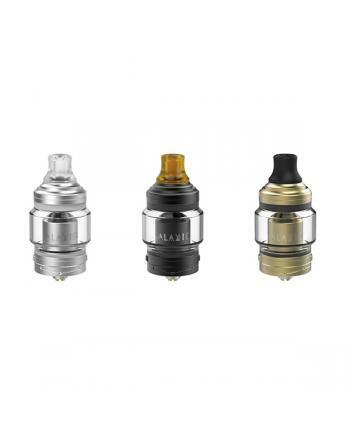 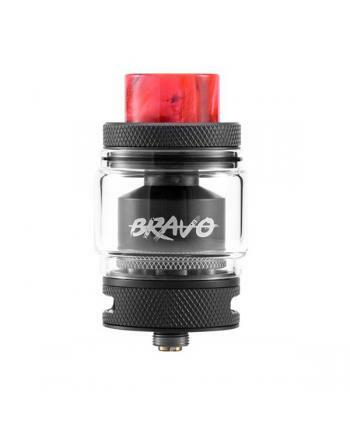 Steam Crave Glaz RTA Features: Material: Stainless Steel + Pyrex Glass	Size: 57.8*31mm	Colors: S.. 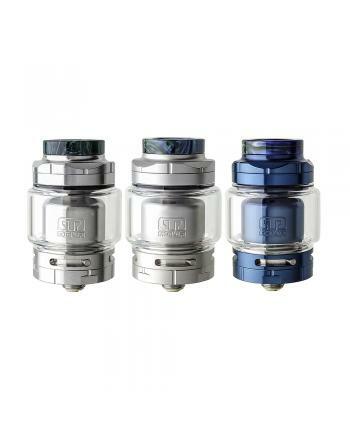 Description: The OBS Engine 2 RTA, which is an upgraded version of engine RTA. 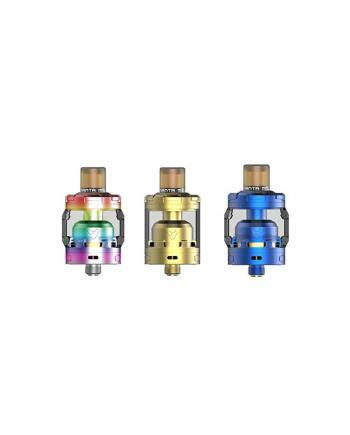 black and stainles.. 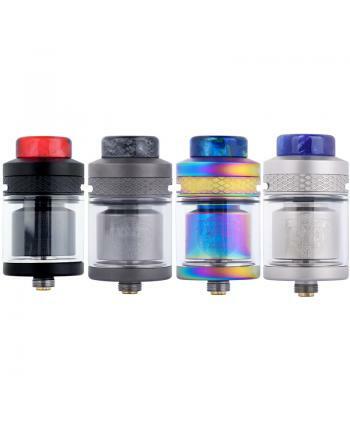 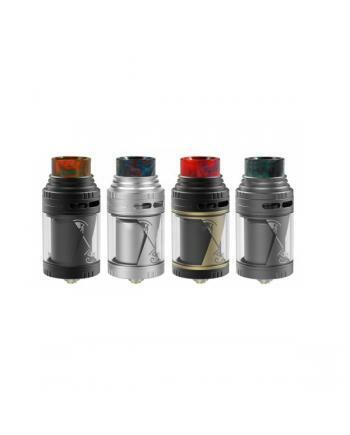 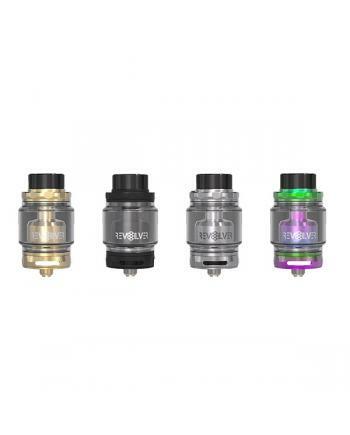 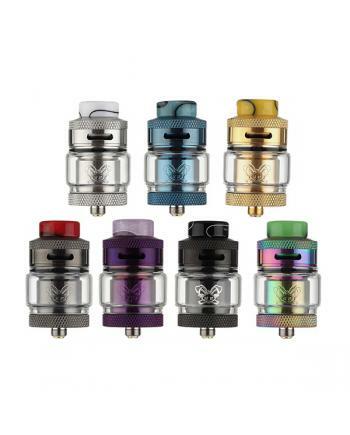 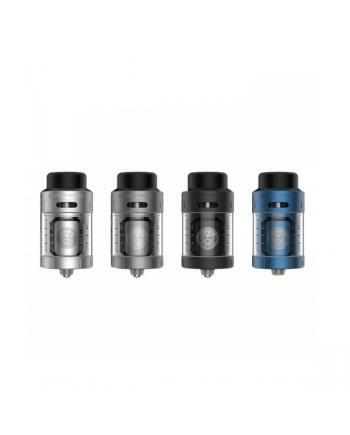 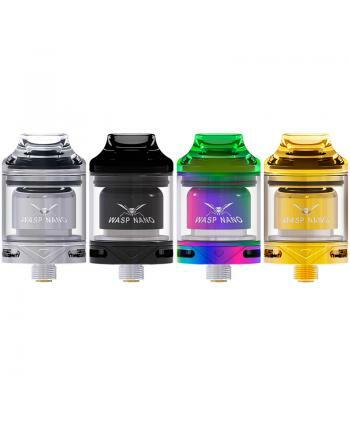 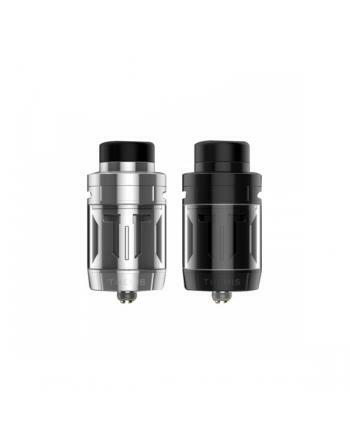 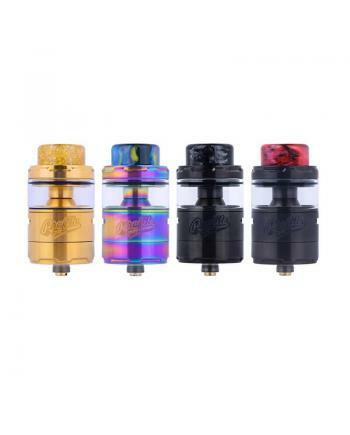 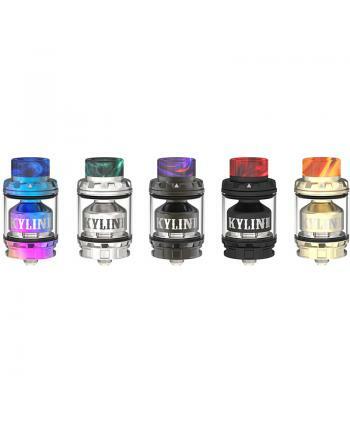 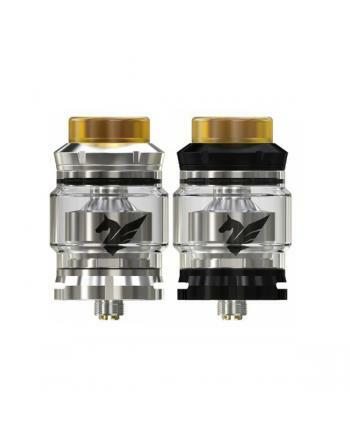 Description:The Hellvape Dead Rabbit RTA Tank, made of high-quality stainless steel material, .. 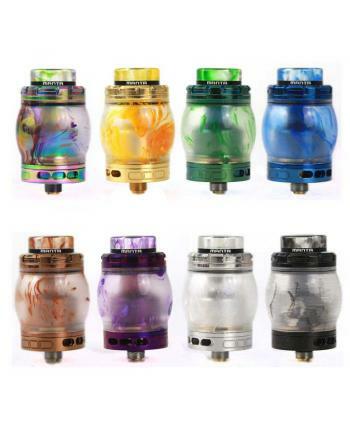 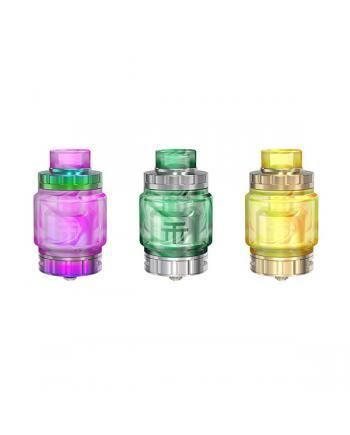 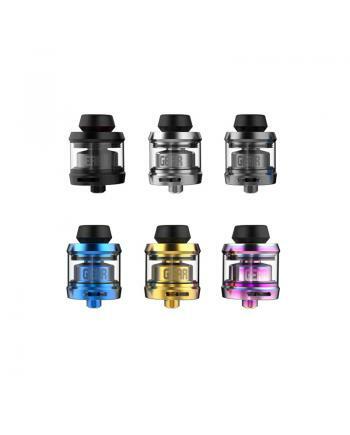 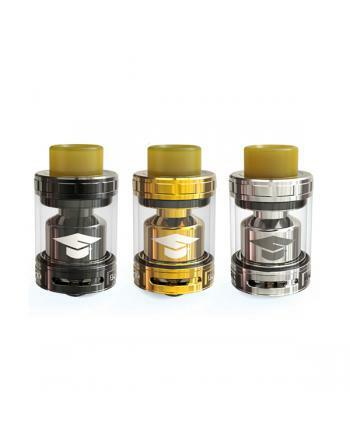 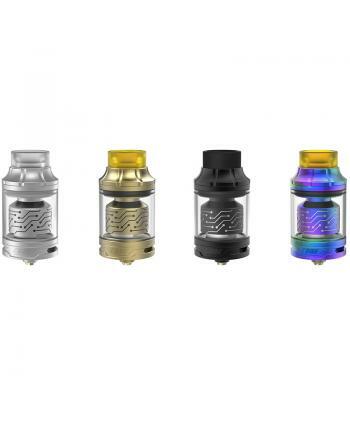 Description: Newest RTA tank Zeus by geekvape company, this is brand new leak-proof RTA tank desi.. 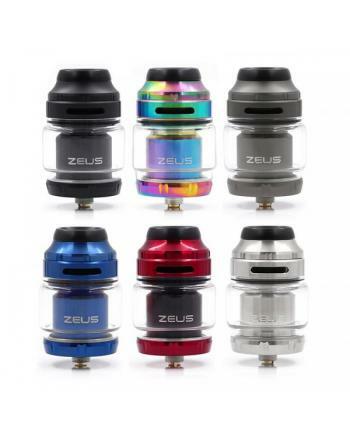 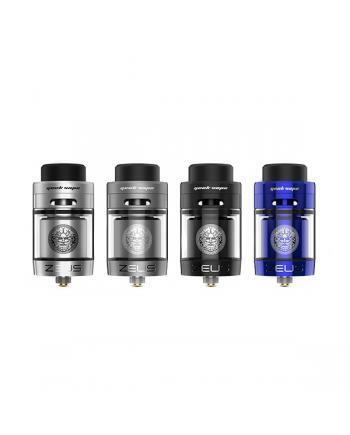 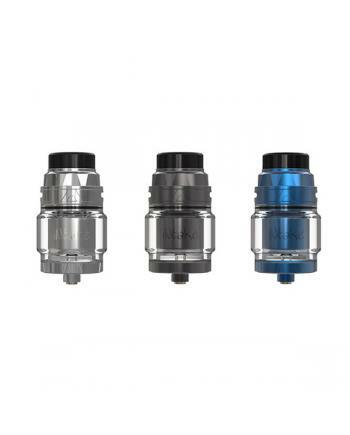 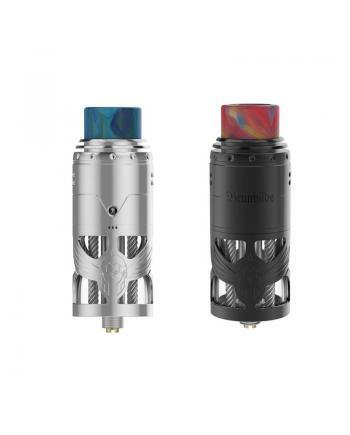 Description: Newest geekvape Zeus dual coil RTA tank, made of high-quality stainless steel materi.. 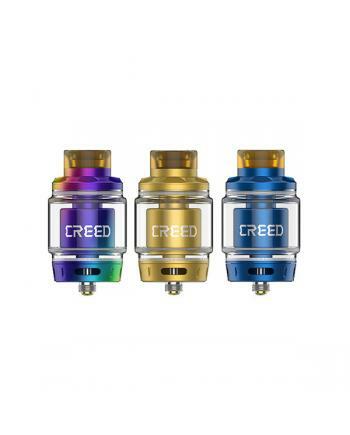 Description: The Geekvape Creed RTA Tank, which made of high-quality stainless steel and pyrex gl.. 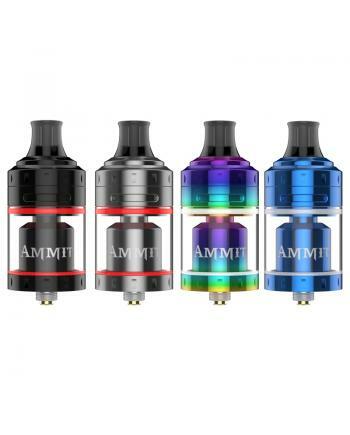 Description:The Geekvape Ammit MTL RTA, which is the newest member of geekvape ammit series rebuilda.. 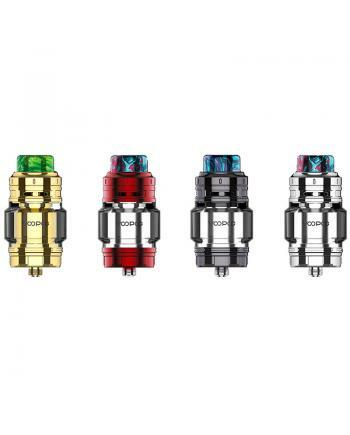 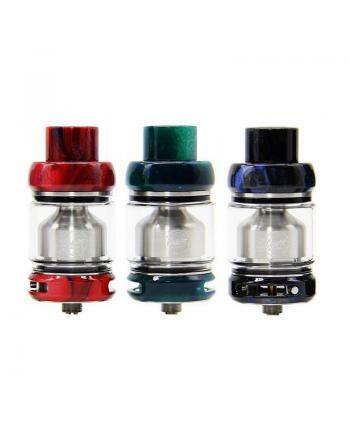 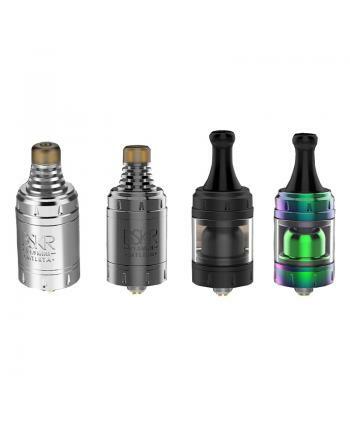 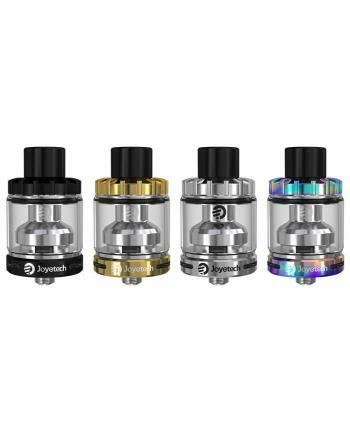 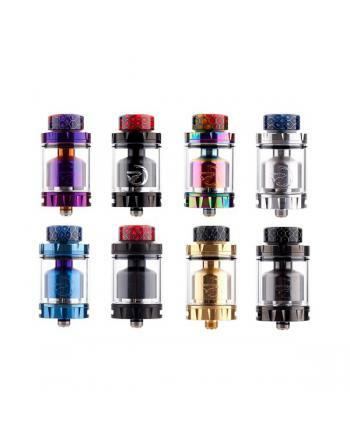 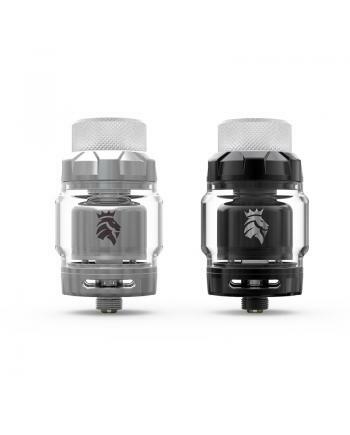 Description:The Footoon Aqua Master RTA Tank, Made of high-quality stainless steel and pyrex glass m.. 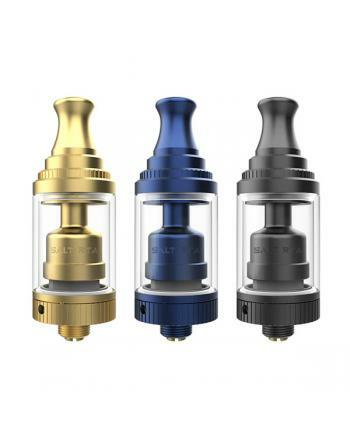 Newest chulhu Hastur MTL mini RTA, which is designed for the mouth to lung vaping. 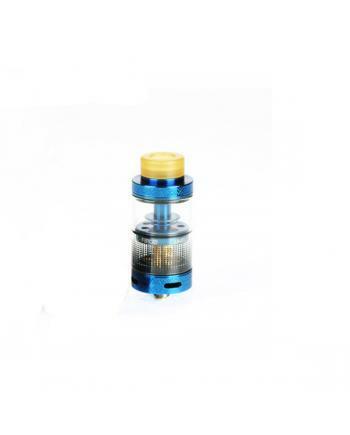 the new chulhu RT.. 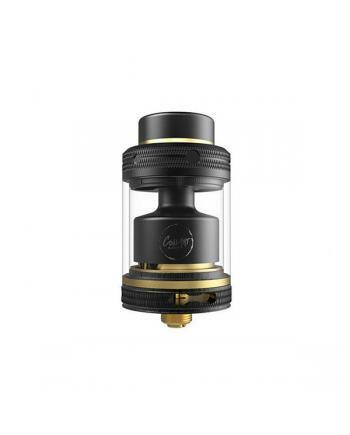 Description:The Advken Manta RTA Resin Version, made of high-quality stainless steel and resin mater.. 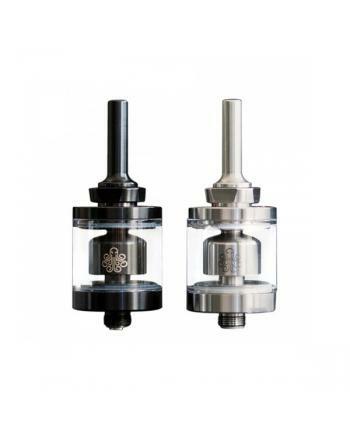 Description: Newest advken manta MTL RTA atomizer, made of high-quality stainless steel and pyrex..